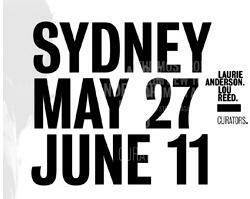 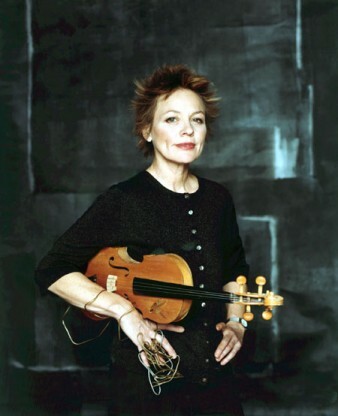 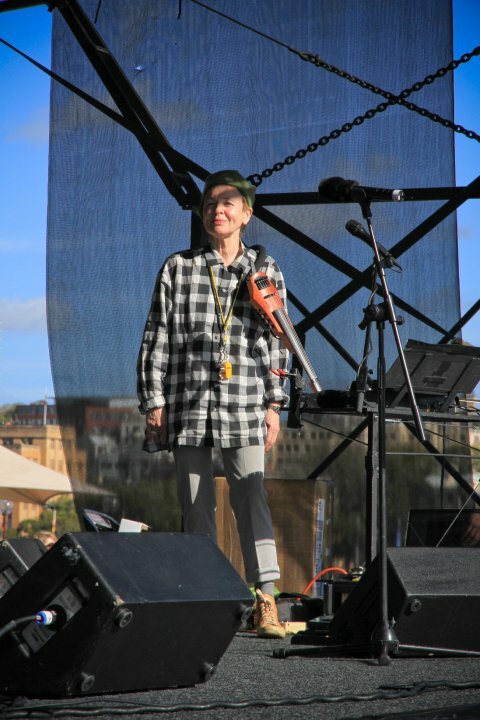 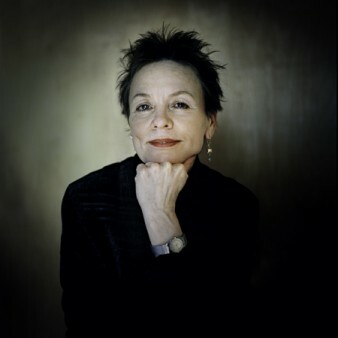 On Saturday 5th June 2010, Laurie Anderson took her music into realms only dogs can hear at the Vivid Live festival in Sydney. 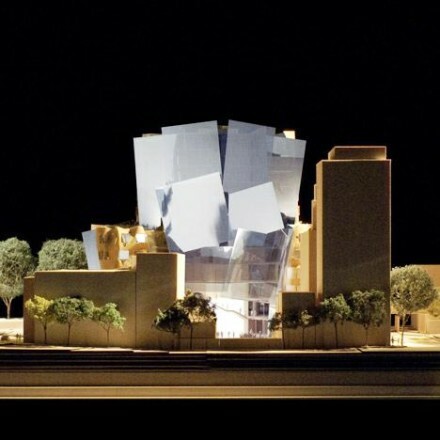 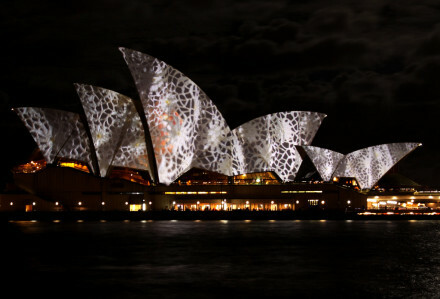 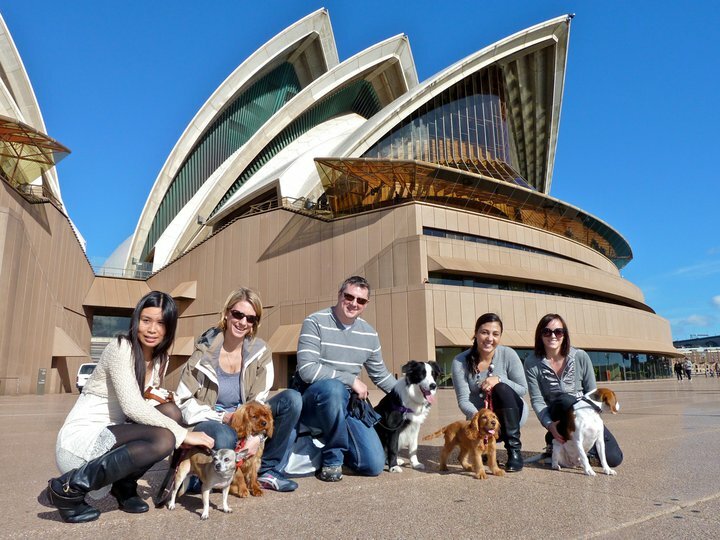 For an hour or so Australia’s most recognisable building became a giant kennel. 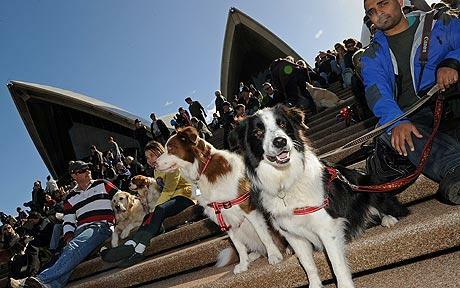 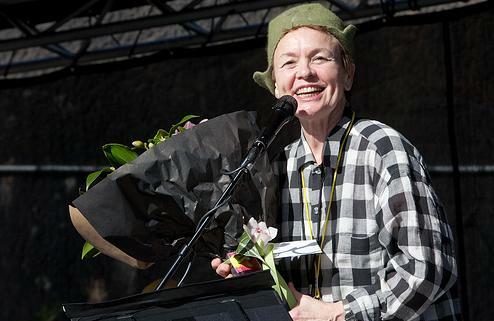 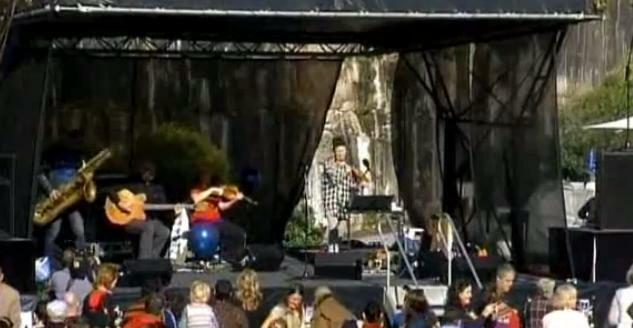 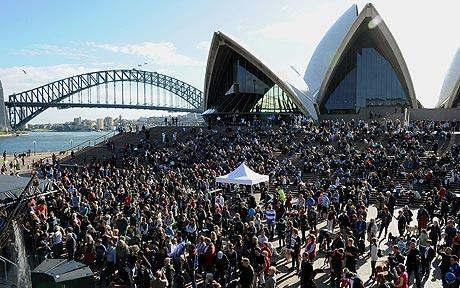 The sounds sent some agitated pets into a frenzy, while others seemed rather bemused.Some in the audience howled with glee, others stood on trembling legs and a few drooled in delight as famed performance artist Laurie Anderson debuted her original 20 min composition “Music for Dogs” composition outside the Sydney Opera House on Saturday. 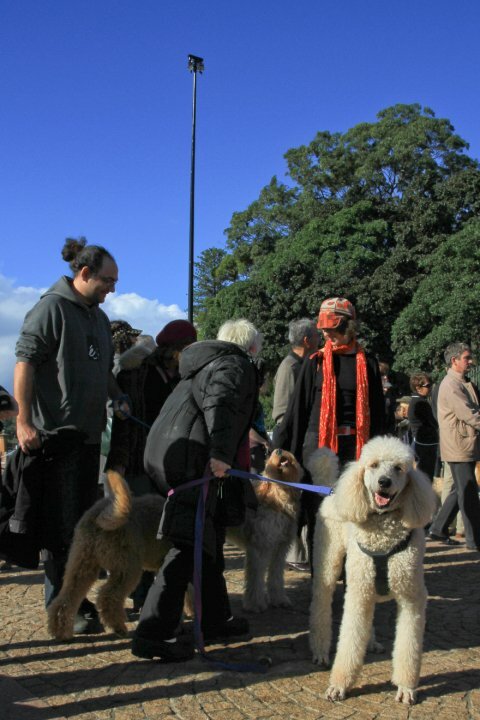 While the dogs’ owners certainly enjoyed the show, we’ll never know what their four-legged friends made of it. 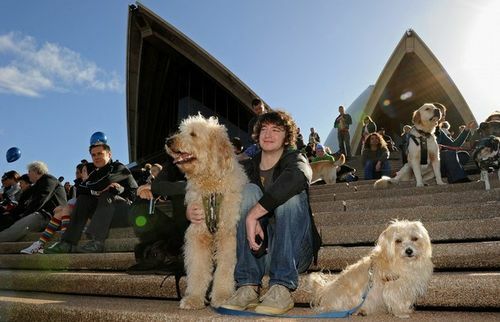 These pets were a tough crowd. 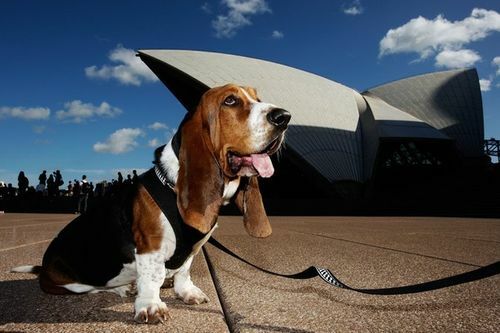 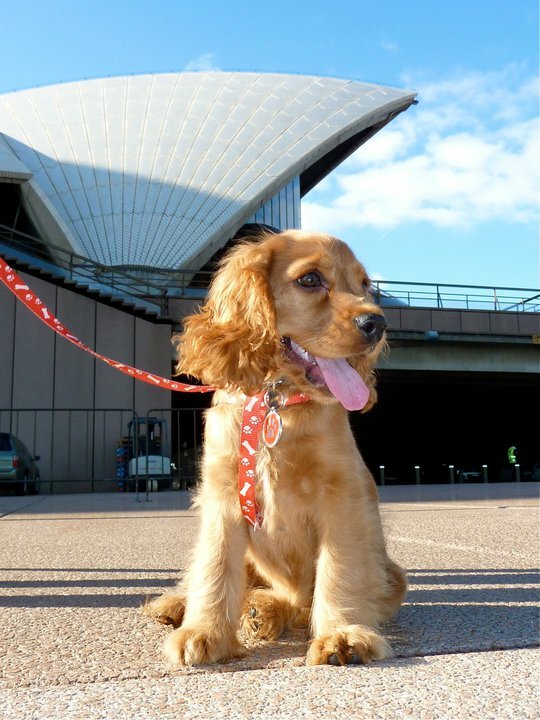 There were plenty of barks, howls and yawns along with the occasional snarl as the Sydney Opera House witnessed a piece of canine musical history. 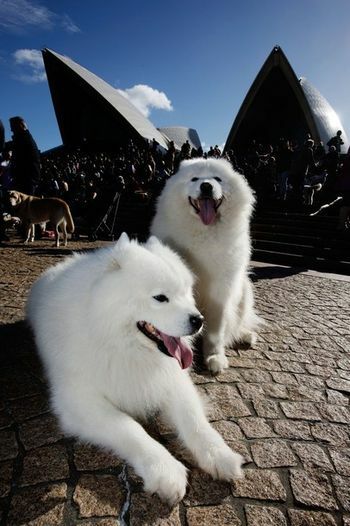 The 20-minute concert opened with a set featuring whale calls and soothing white noise, before moving through a rhythm and beat section to a discordant crescendo almost drowned out by hundreds of barks and howls. 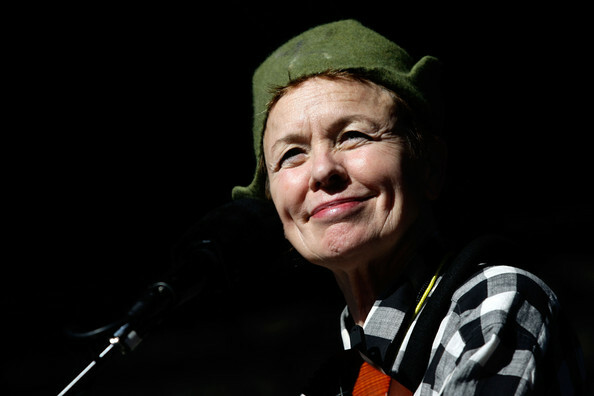 “We’ve got some singing dogs down here in the mosh pit,” joked Ms Anderson, who led the four-piece band with a variety of instruments including slide whistle, violin and synthesizers. 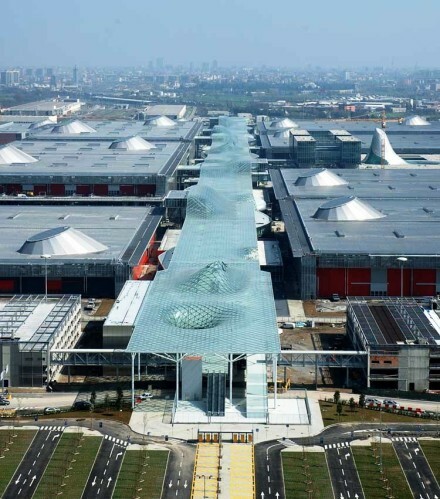 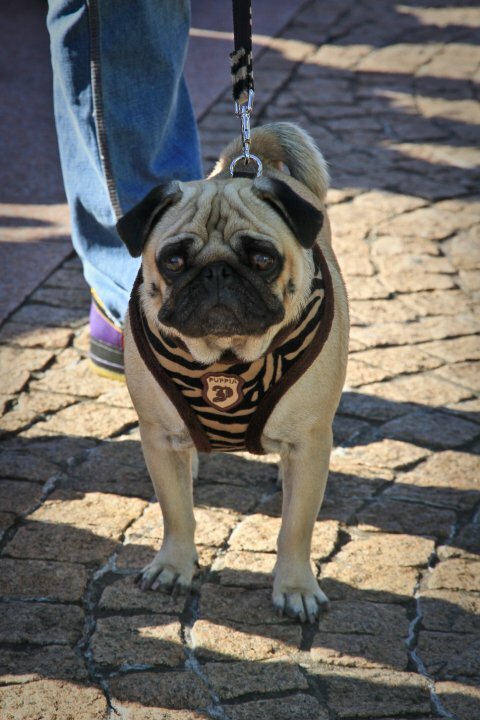 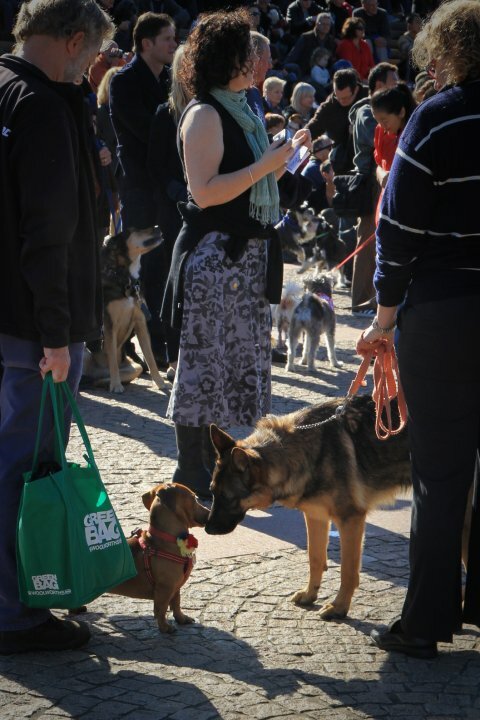 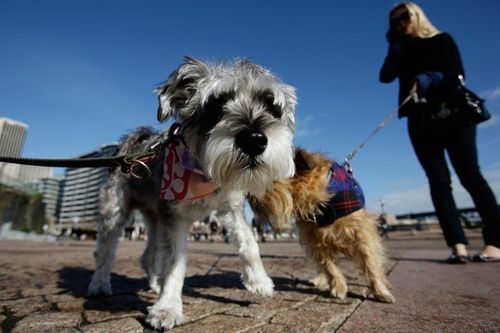 Organisers said that dog owners brought around 1,000 pets to enjoy the free event. 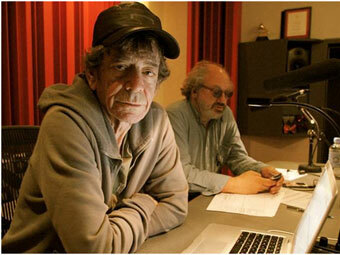 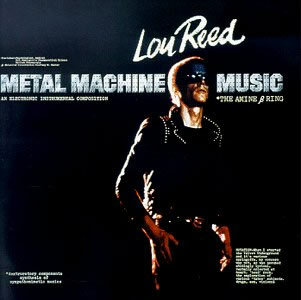 The question is: how did Laurie compose this piece without being able to hear it herself ? 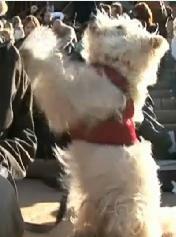 The music had varying effects on the pooches, with a series of high-pitched whale sounds working several into a frenzy. 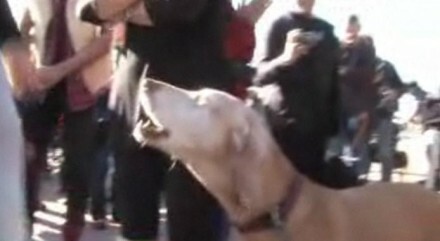 Many wagged their tails and barked in apparent encouragement, while others stared at the stage with glazed eyes. 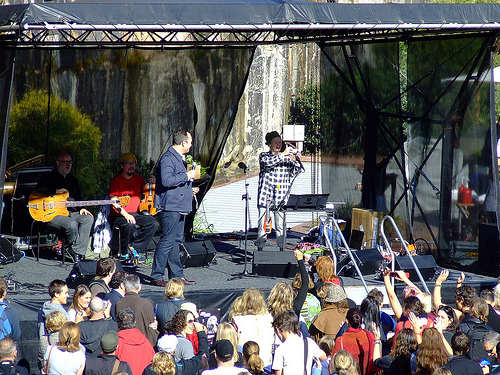 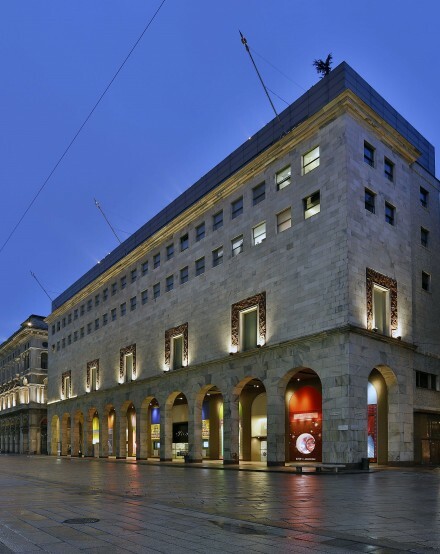 Apparently, there were a few vocalisations and string sounds that people were able to hear. 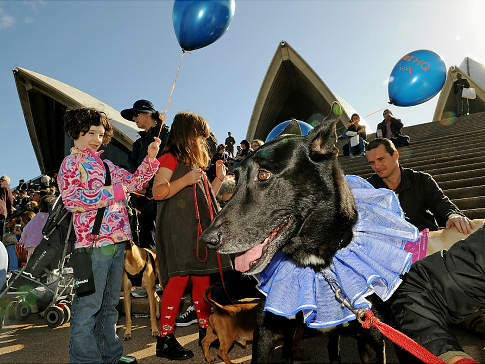 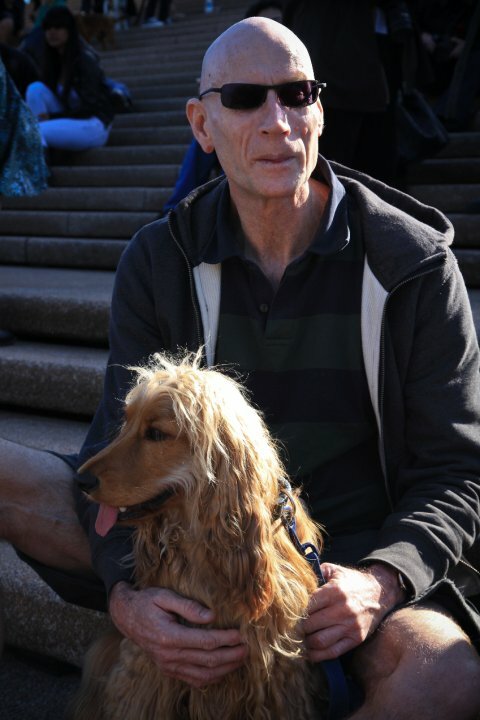 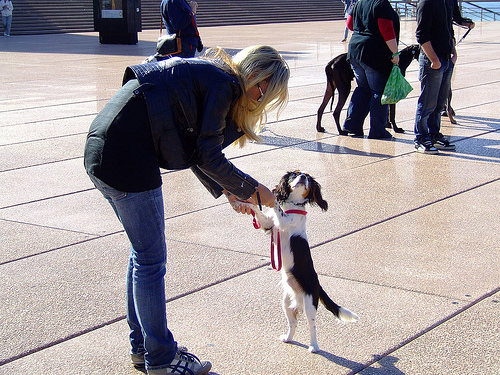 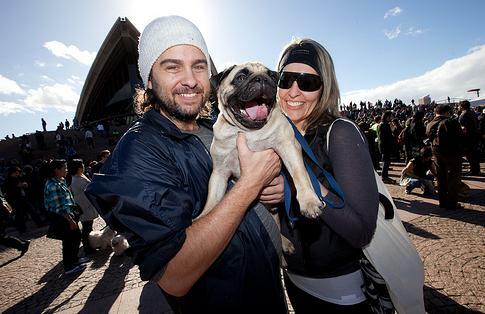 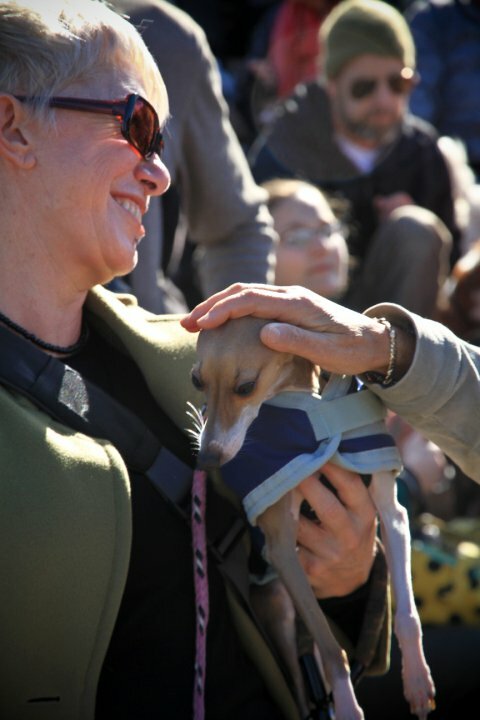 The 20-minute piece, written and performed by Anderson, was played at high frequency like a dog whistle — a riot of sound for the canines while their owners were more aware of the noise of the lapping of Sydney Harbour. 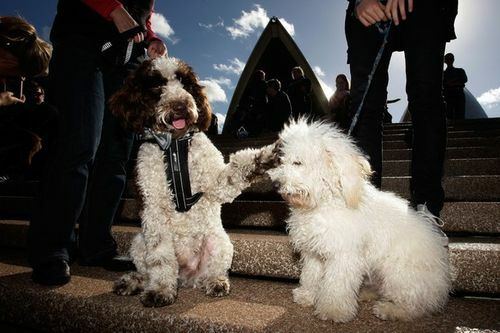 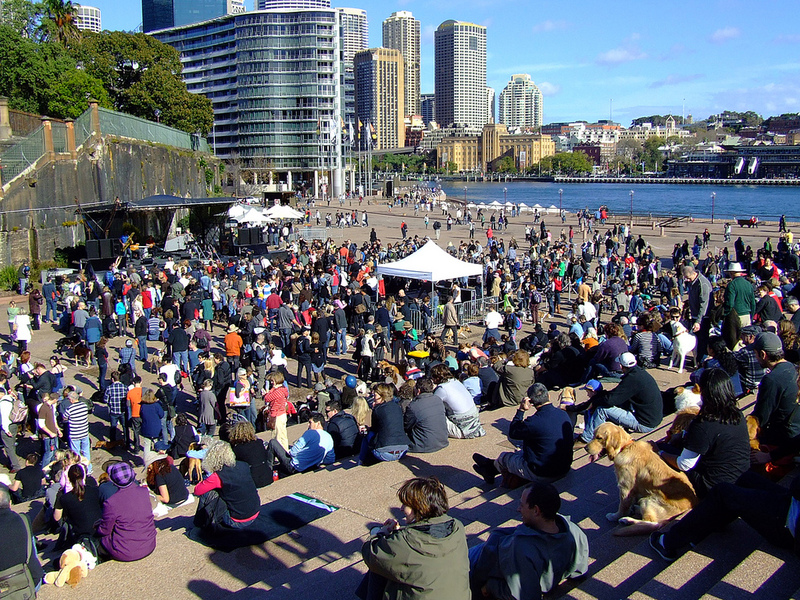 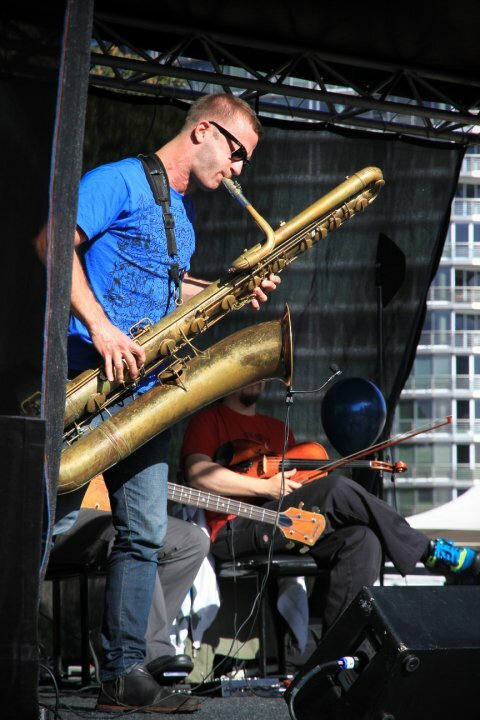 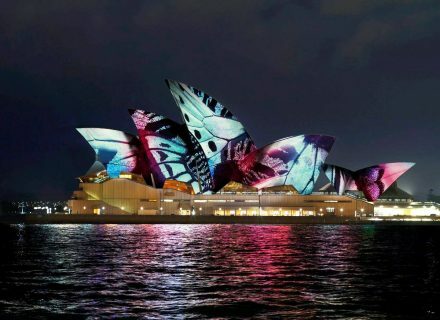 Some element of noise was be audible to the human ear — in the form of spoken word and and string instrumentation — but the bulk of the performance on the Opera House forecourt was for dog ears only. 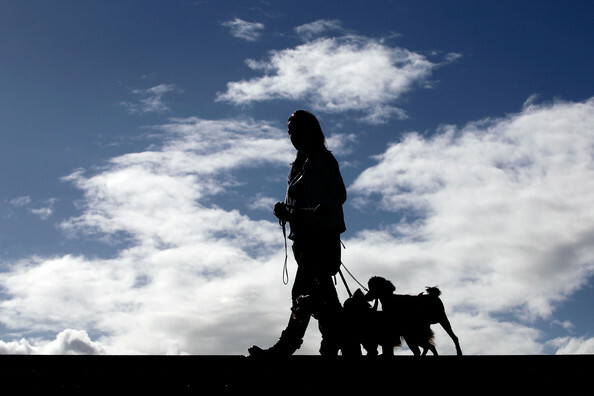 Anderson, said dogs are believed to like the sound of harmonic chords and stringed instruments and, of course, the human voice.